It's a garden to visit if you have strong interest in arts. Highlight for me was the ducks swimming in the partly frozen lake during winter. 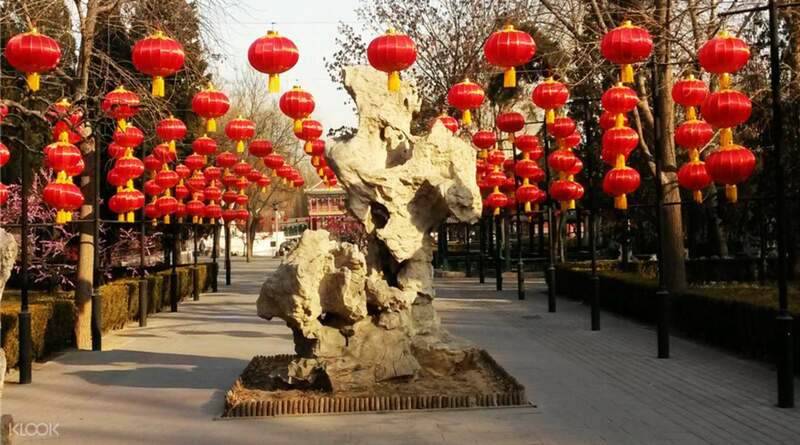 Inspired by the Chinese classical literature masterpiece, Dream of Red Mansions, the garden is patterned exactly after the Grand View Garden depicted in the book. 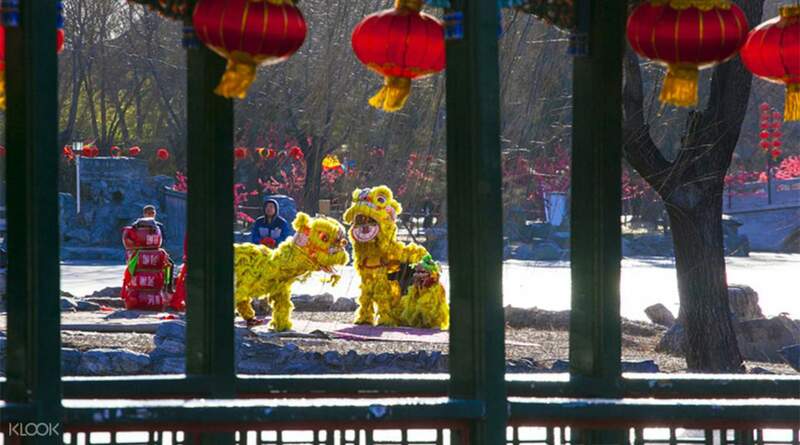 Initially the film location for the TV series of the same name (based on the same book), the Grand View Garden has now become one of Beijing's top tourist attractions thanks to its dreamlike and ethereal quality. Walk through the expansive compound with more than 40 scenic spots for you to explore, take photos of, or just admire. Drop by the Red Mansion Exhibition and get a chance to catch performances and parades inspired by events in the book. 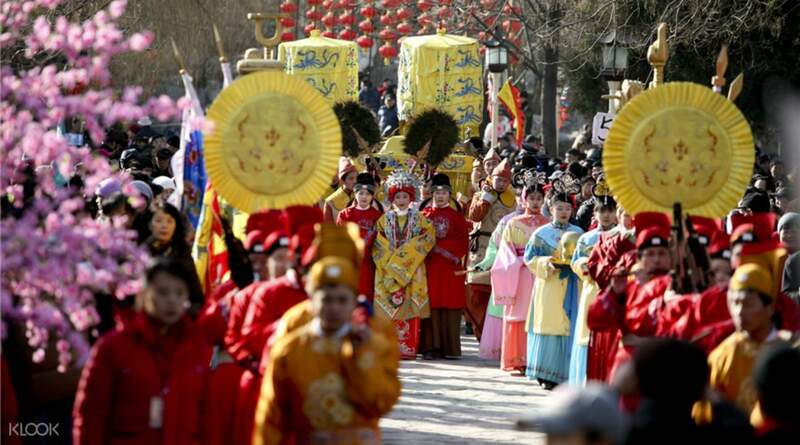 While you're there, take the chance to learn about the Jia family and the story of their eldest daughter who went on to marry the Emperor. 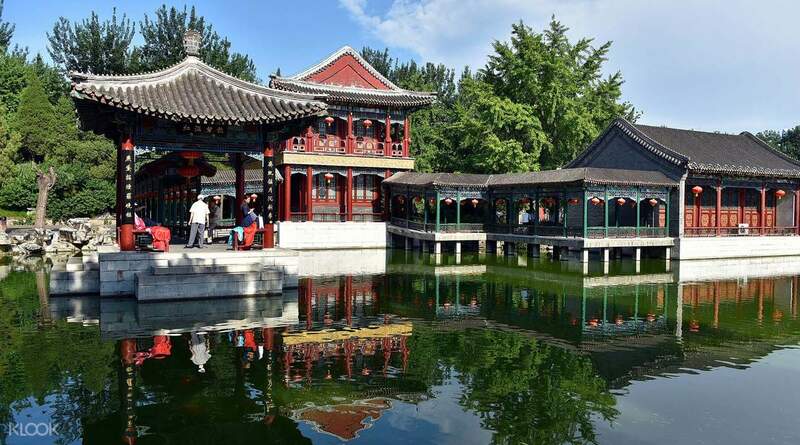 While it is a work of fiction, the garden and the mansion are perfect representations of Qing Dynasty architecture - all the more reason to visit, classic literature fan or not. With over 40 scenic spots to explore in this 32 acre property, you'll never get bored! Wonderful place! Highly recommend! Wonderful place! Highly recommend! It's a garden to visit if you have strong interest in arts. Highlight for me was the ducks swimming in the partly frozen lake during winter. It's a garden to visit if you have strong interest in arts. Highlight for me was the ducks swimming in the partly frozen lake during winter. its away frm subway no easy to find unless u understand the Chinese language.. its away frm subway no easy to find unless u understand the Chinese language.. The Grand View Garden is very beautiful, nice trip! The Grand View Garden is very beautiful, nice trip! Unfortunately I couldn't make it to the garden because I ran out of time. Leaving a review to earn the credits! Unfortunately I couldn't make it to the garden because I ran out of time. Leaving a review to earn the credits!